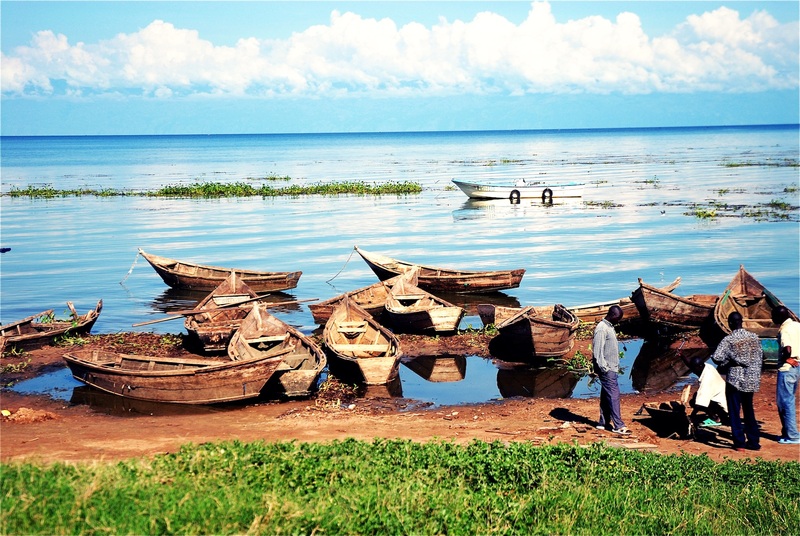 Along with Kenya & Tanzania, Uganda is home to the largest tropical lake in Africa, Lake Victoria (also called Victoria Nyanza) & the 2nd largest freshwater lake in the world. One of the 7 natural wonders of Africa, Lake Victoria is the reservoir for the Nile river. Lake Victoria has a 3,440 km of shore line. 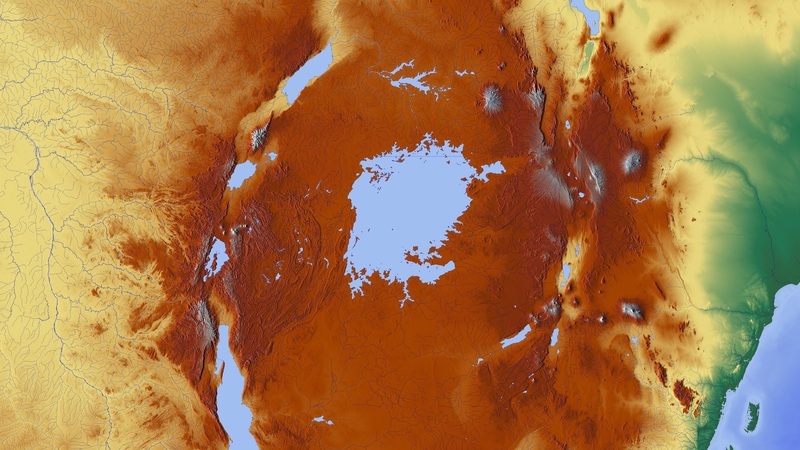 Lake Victoria (all 68,800 sq km of it) features 3,440 km of shoreline & scattered across it are about 84 clusters of islands (including more than 3,000 inhabited islands). These islands are unique in that they are all significantly different from one another. Shape, size, vegetation & wildlife varies considerably from island to island. For such a large lake, it is moderately shallow & possesses less volume than other Great Lakes in the region (with much smaller footprints). As it is located on the equator, roughly 85% of water inflow & 15% of water outflow is from evaporation & rainfall (instead of relying on rivers). 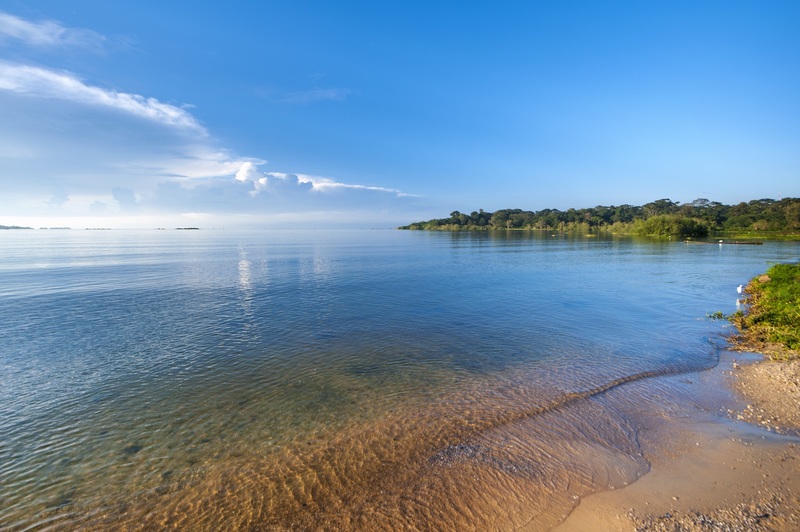 From what they can tell, Lake Victoria is around 400,000 years old & geological studies show that the lake dried up completely roughly 17,300 years ago. Lake Victoria feeds a lot of Ugandans. To learn more or come to Lake Victoria, be sure to visit Ministry of Tourism, Wildlife & Antiquities.